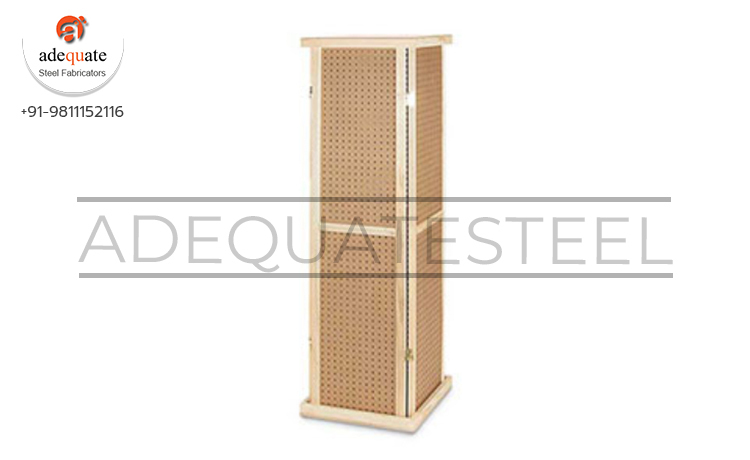 We offer Rotational Pegboard Displays that are known for high quality standards. These displays are offered in various colors ,designs and specifications. Moreover, these are easy to install, space-saving and thus offer excellent functionality.